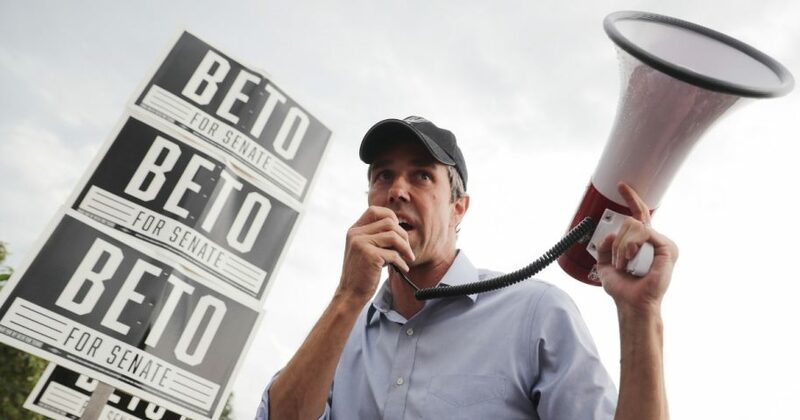 O’Rourke finally addressed the issues during a rally in Lewisville, insisting that it is “part of an effort to try to stoke fear and anxiety about immigrants.” However, he notably did not provide clarification on how he intends to handle the migrant caravan during its impending arrival. Do you think Ted Cruz will win in Texas? The editorial board did not go so far as to pull their endorsement, noting that he received it primarily due to the “tone and manner in which he’s conducted his campaign” over policy stances, but asserted that O’Rourke has an obligation to provide detail on what his position is and how it should be handled.